Journalists from all over the world recently converged in London, to experience first-hand what’s the new Metro like. Our best men were there too, and they want to share a few things. 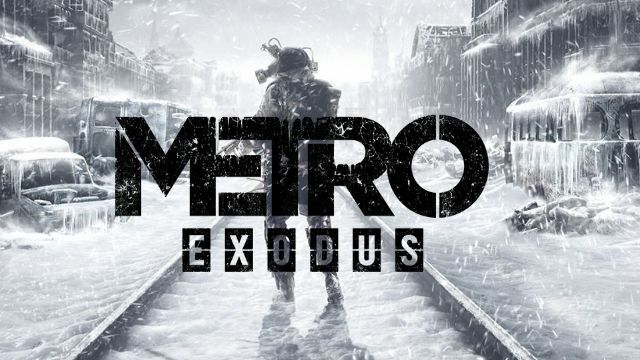 But first things first: before we dive into the details, we have to establish one thing – is that game still Metro? Was the decision to bring the action to the surface a good one? Well, there’s only one way to find out. Nier: Automata, The Legend of Zelda: Breath of the Wild, Super Mario Odyssey, Horizon Zero Dawn – 2017 was certainly generous with good games, and should be remembered as one of the good years of the industry. Is there anything to look forward to in 2018 after a year like that? 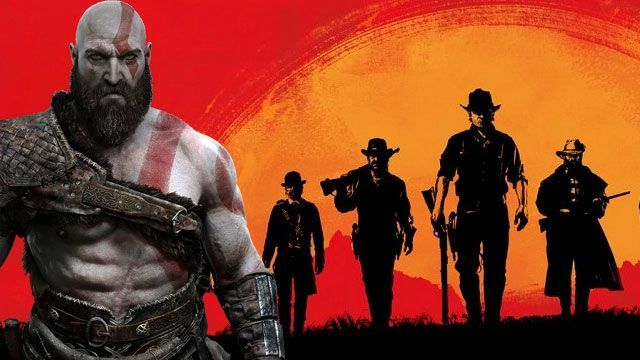 With the releases of games such as Red Dead Redemption II, Monster Hunter World, Kingdom Hearts III, God of War or Detroit: Become Human marked down on our calendars, the answer seems simple – sure thing!